The big boys of communication are gone. Forget about cell service and even telephone lines. These are just not gonna be options. If you have the ability to preserve a couple good hand radios you will at least be able to communicate with your party. This communication will be crucial in things like recon or resource runs. In the world of the walking dead you gotta have hands free communication. That is the key. You cannot slow people down with a big radio in their hands. 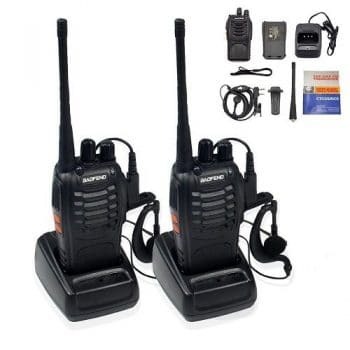 A set of rechargeable two-way radios like these will allow you multiple uses, you won’t spend all your time scouring the shadowy world for batteries. 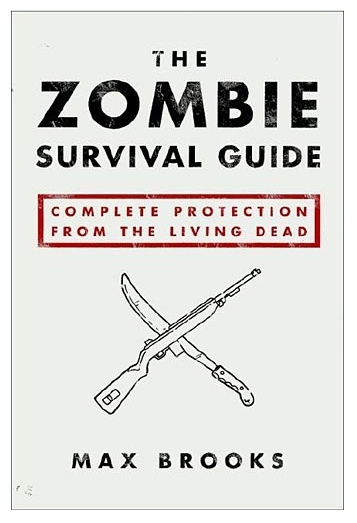 Get your two-way radio etiquette together HERE.